Good morning! 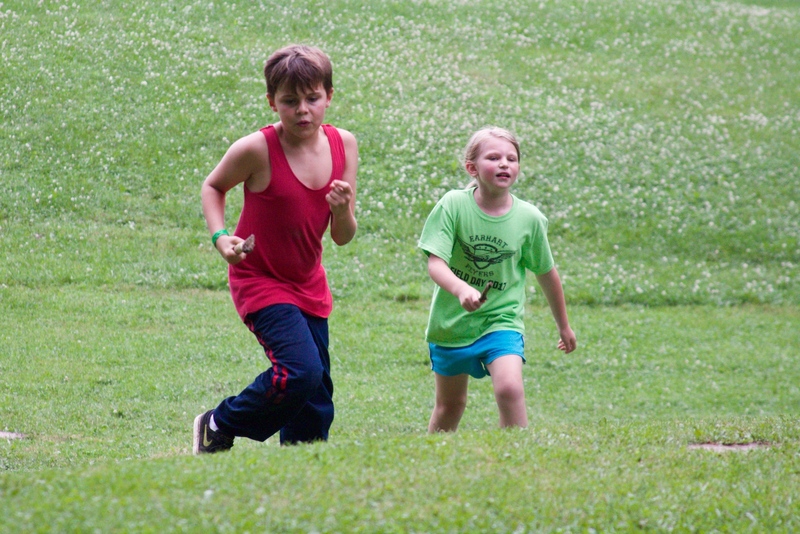 Campers are up'n'at'em; we just finished morning worship, and they've now headed back to cabins to clean and pack. The weather so far is looking beautiful for today! We can't wait for our last day, but we're also excited to see you all at celebration tonight! Happy Thursday! We started off the morning with a breakfast of ham, eggs, and hashbrowns! It was drizzling a little outside, so we stayed put in the dining hall and had worship there! Our theme of the day is Work With God! We discussed the story of how Jesus fed 5,000 people using only - wait for it - five loaves of bread and two fish! 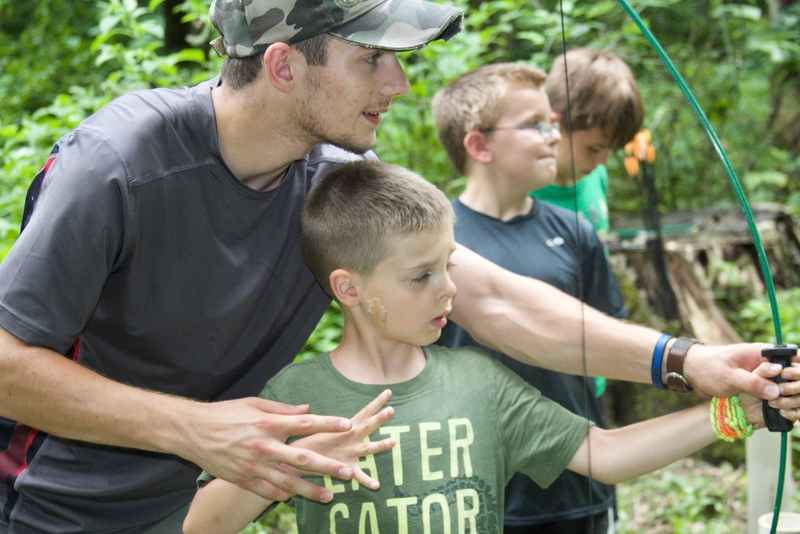 What's even cooler is that the donor was a boy probably about the age of our campers, which goes to show that anyone, no matter their age, can work with and for God! Next was Cabin Beautiful/devotions. We also took cabin photos, which you can see here. We started to go to morning rotations, but weather put a stop to that, so we came back to the Ark to hang out. 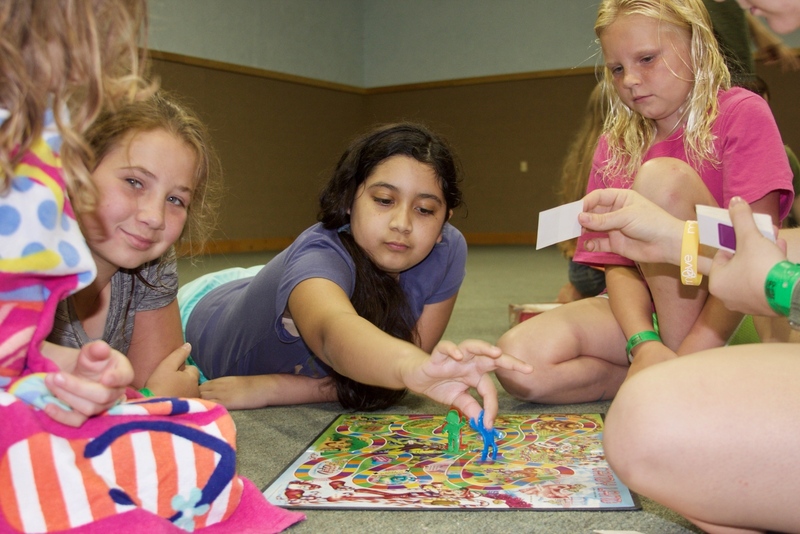 Several campers had a blast playing Elbow Tag, while others broke out the board games. Next we went to lunch, which was a chicken sandwich, carrots, grapes, and potato wedges. After lunch we forwent pool time in order to make up for the rotation we missed this morning. 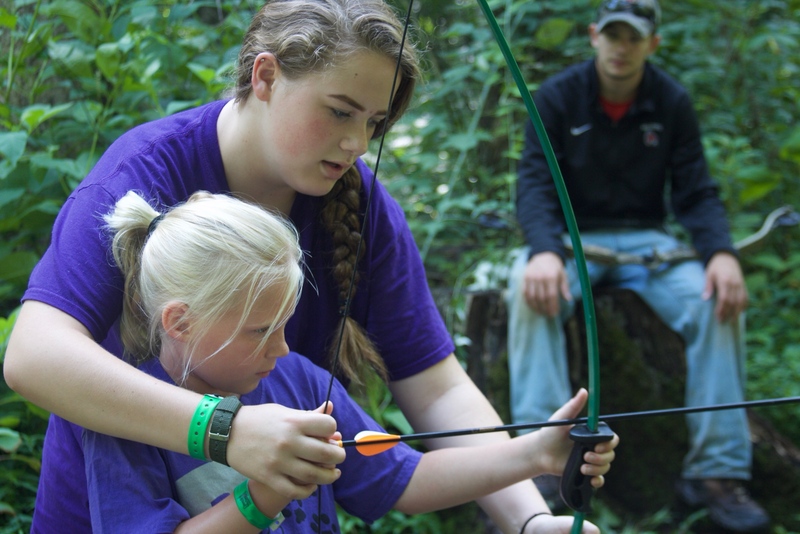 Campers next took a break for BOB time, then resumed activities in a second rotation: horses, rock wall, and archery. We then had cabin time and then dinner, which was fried chicken, cheesy potatoes, corn and cookies. 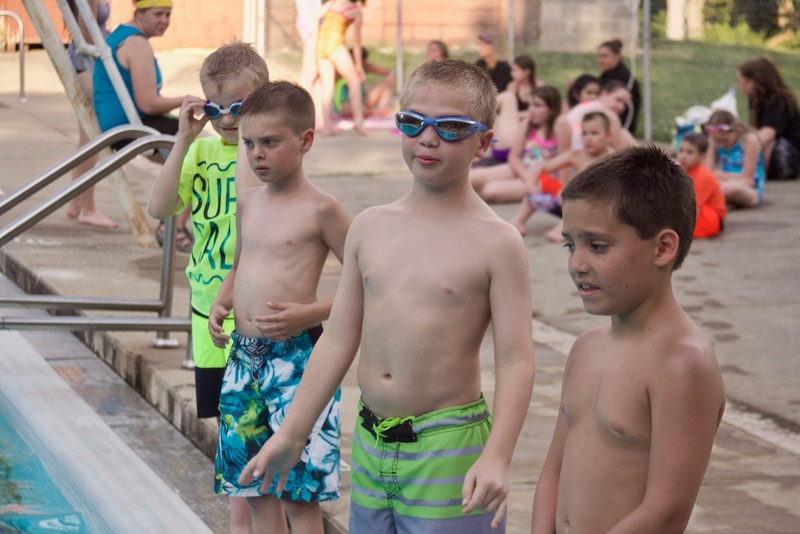 After dinner, rather than evening games, we headed to the pool in order to cool off! 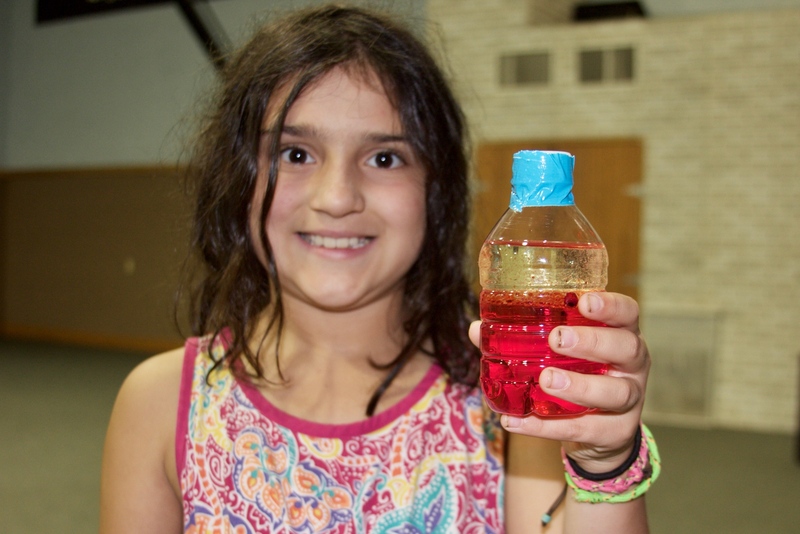 In worship tonight, we continued talking about Working with God, and to illustrate the lesson, campers created lava lamps. 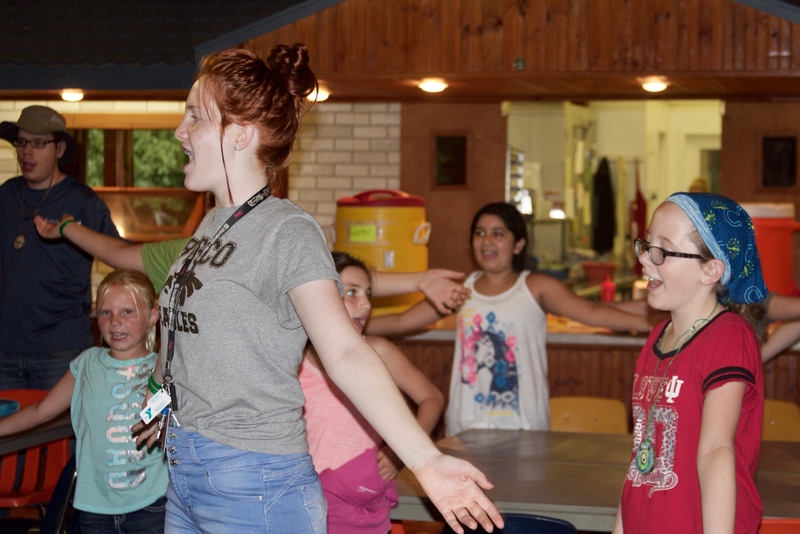 We closed out with our WOW prayer, then headed back to cabins for Snack'n'Chat. It's so hard to believe tomorrow is our last day! Weather is looking decent so far, so hopefully we'll be able to finish off strong! Our third day of camp is here, and it started off as a dry morning! Praise God! We had a breakfast of French toast sticks, sausage, oranges, and potato stars, then went to worship at the Timbers! 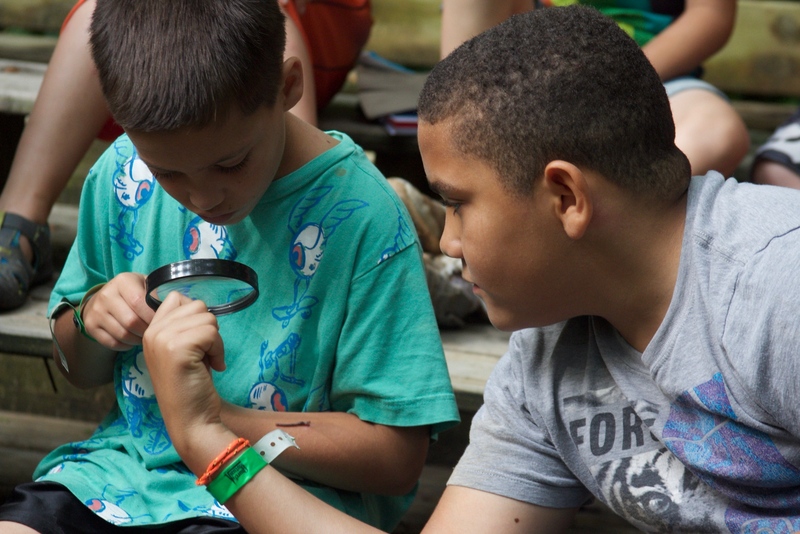 Today we continued with our theme, Workshop of Wonders, and broke out the magnifying glasses to examine our fingerprints. I tell you the truth, if you had faith even as small as a mustard seed, you could say to this mountain, ‘Move from here to there,’ and it would move. Nothing would be impossible. 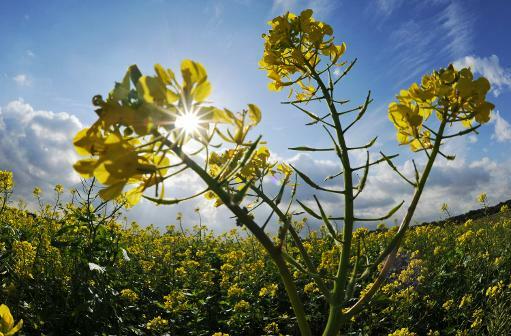 What's crazy about a mustard plant is that its seeds are about a quarter of the tiny cucumber seed we looked at, yet it grows into a large plant! In the same way, even if our faith starts out tiny, God can grow it into something massive! And the best part is, the weather was good for the whole morning!! Next was lunch, which was Sloppy Joes, apples, chips, and salad. We then were able to squeeze in some time in the pool before storms forced us back to the Ark. 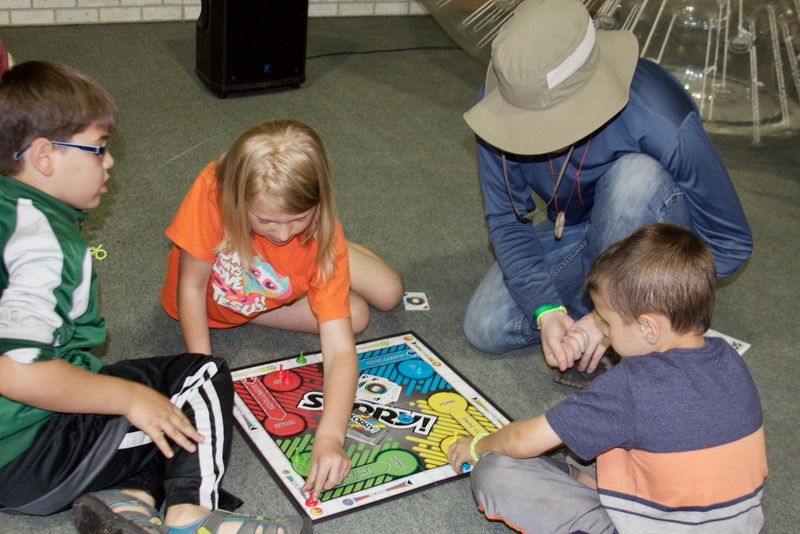 Have no fears, though; the campers had a blast playing board games and card games! 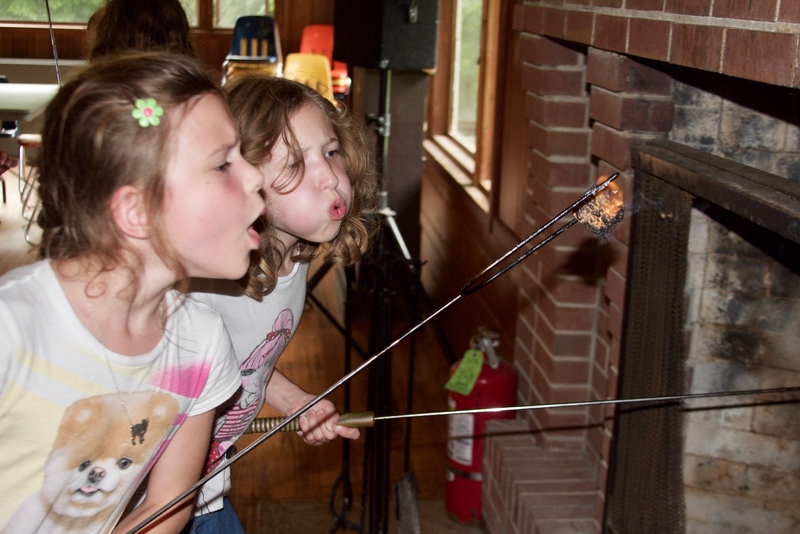 We had our cookout scheduled for tonight, but the rain made that difficult, so we moved it into the dining hall and cooked hot dogs and s'mores over the fireplace! 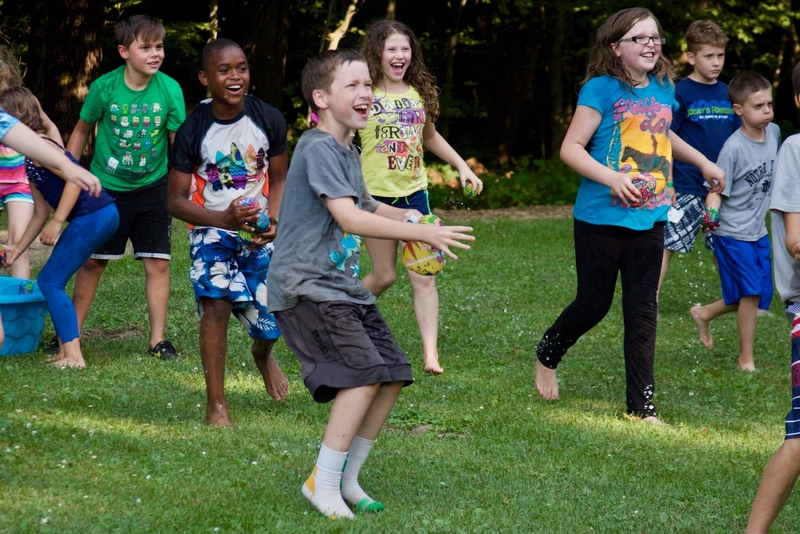 Afterwards, we headed outside for Cabin Olympics! Worship tonight was beautiful. 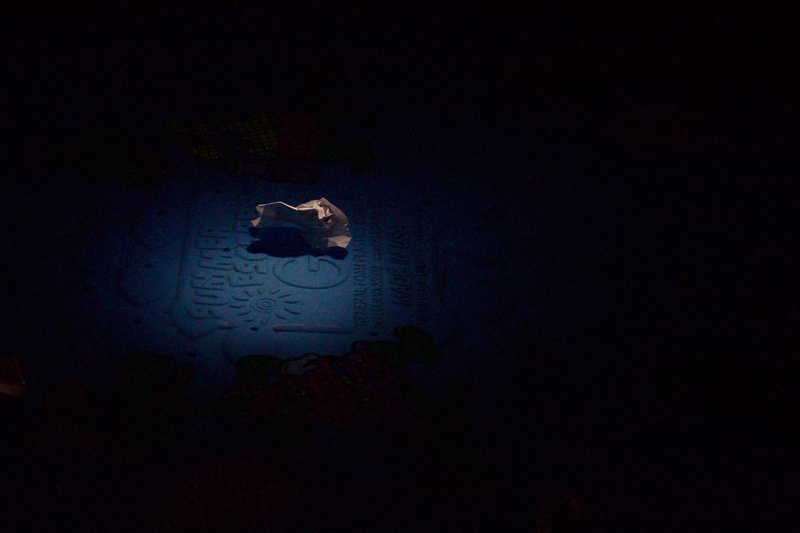 The campers entered the Ark to find the room entirely dark except for a single flashlight lit over a pool of water. Director Connor invited the students to write down something they've been struggling with or something they wanted to thank God for and then give it to God by placing the papers in the pool. 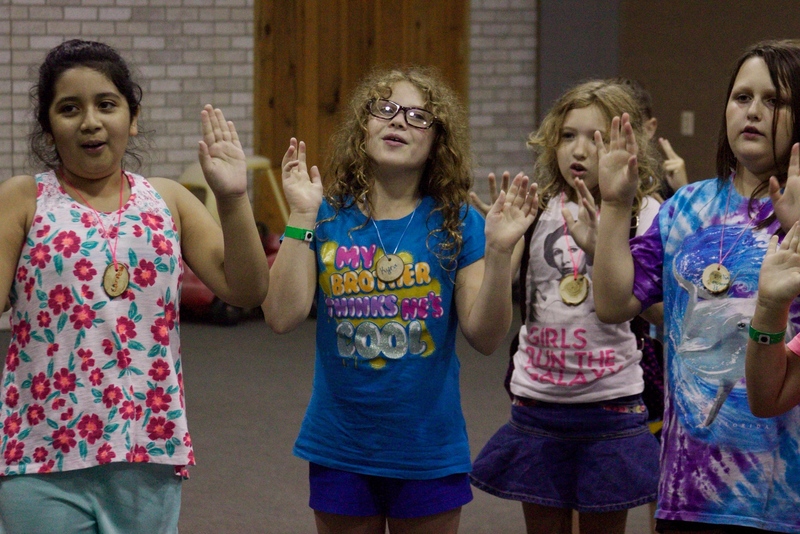 Campers came up a cabin at a time, while the others softly sang, "Lord I Lift Your Name on High." 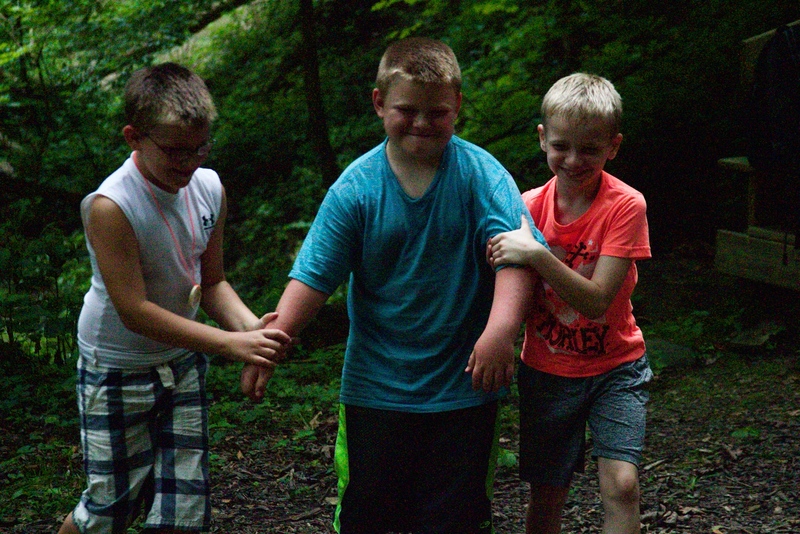 By the end, all the campers were in a circle with arms around each other. 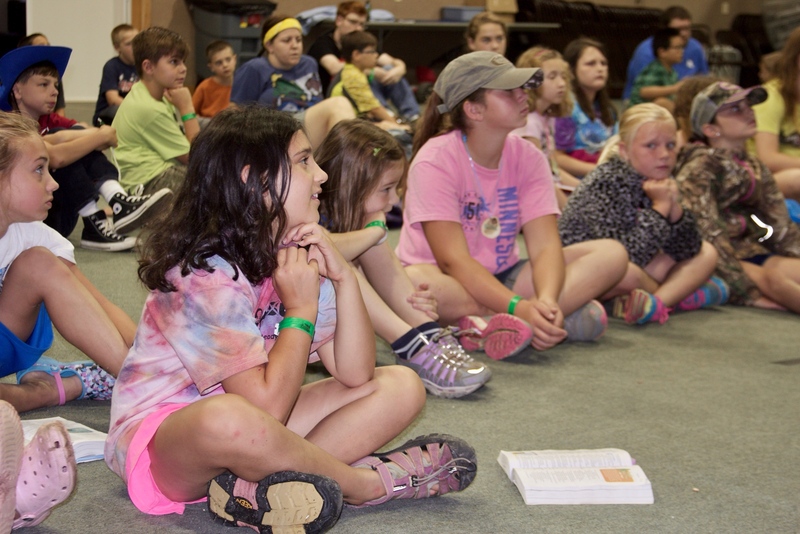 Campers are currently doing cabin devotions and will soon turn in for the night. 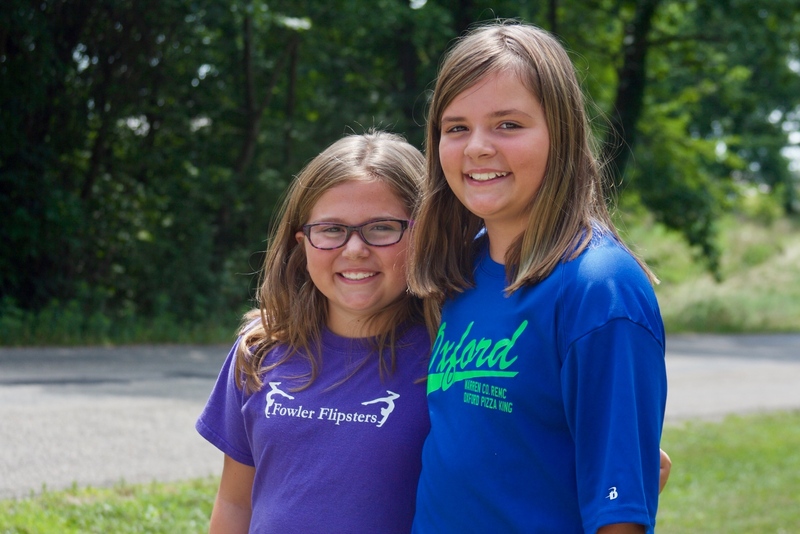 Please pray for our campers, that this night will make an impact on them in the best way. We pray that things that have been pent up will release in a positive manner, and that those who are hurting will experience healing. It's our second full day at camp! Things started off a little rainy, so campers hung out inside before breakfast. 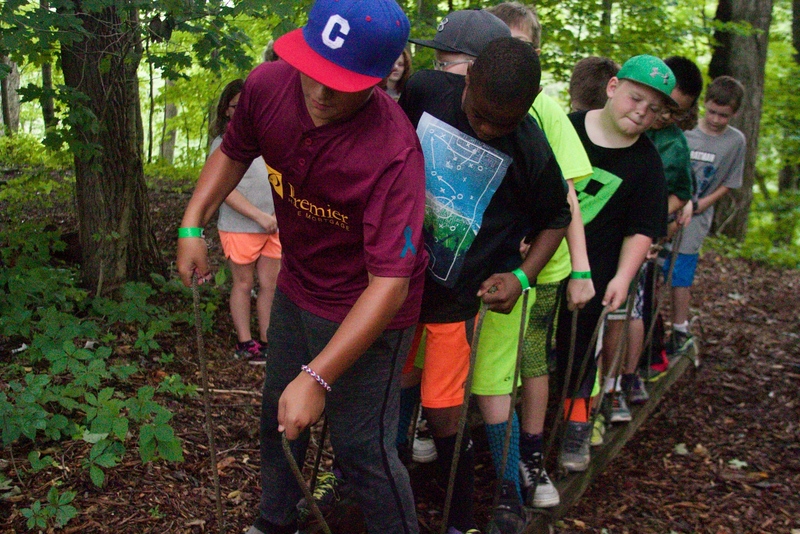 Campers then went back to cabins for Cabin Beautiful and then hit morning rotations: muddy creek-ing, horses, and Adventure Ridge! 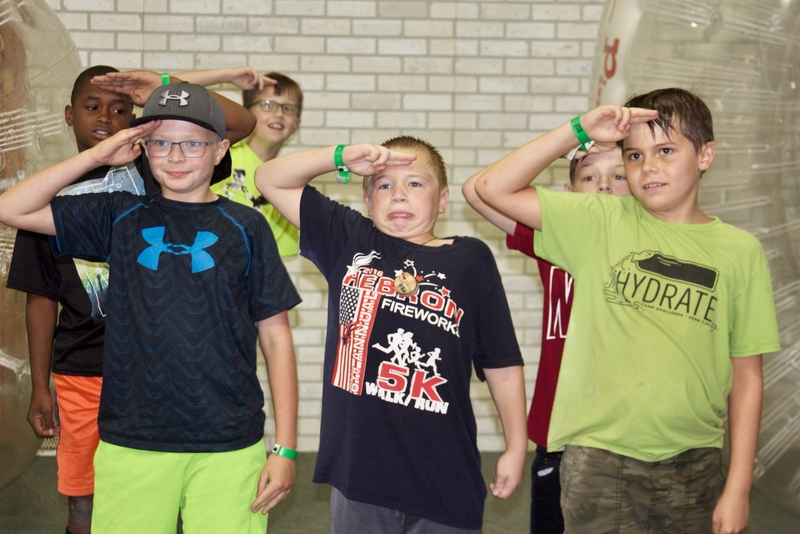 We had to cut things a little short because of thunder, and we sent everybody to the Ark to hang out and play some games, including Poisonous Dart Frog and Ships and Sailors! We then went to lunch, where we had hamburgers, tater tots, and watermelon. 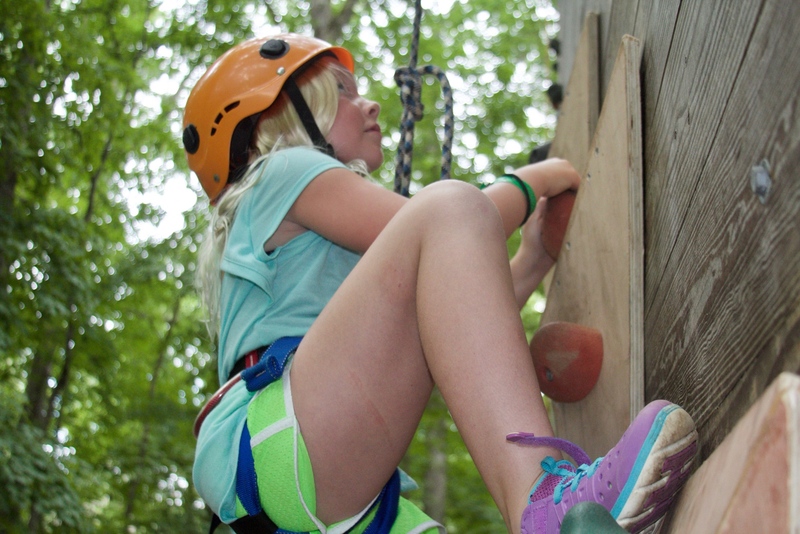 Campers and counselors went back to cabins for some much-needed BOB time. The rain still hadn't let up by the time BOB time was over, so we brought campers back to the Ark and put on the movie Zootopia. 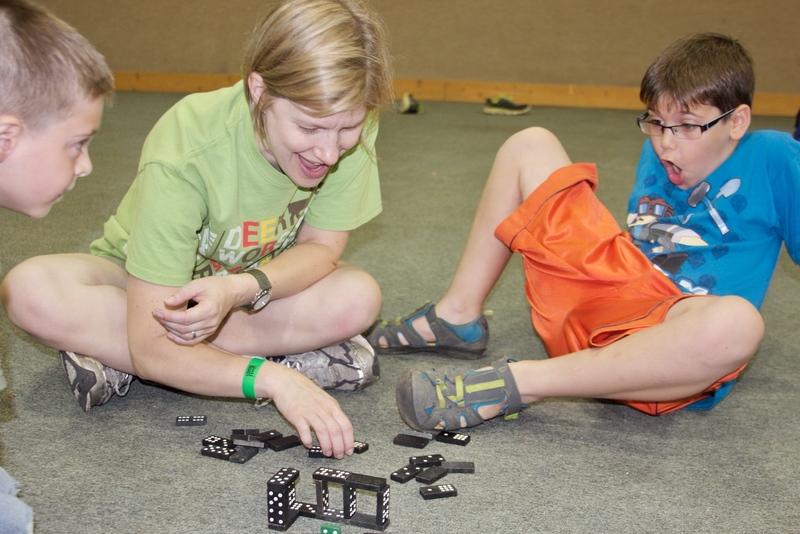 After technical difficulties brought that to a halt, we resumed playing games, this time Down By the Banks! 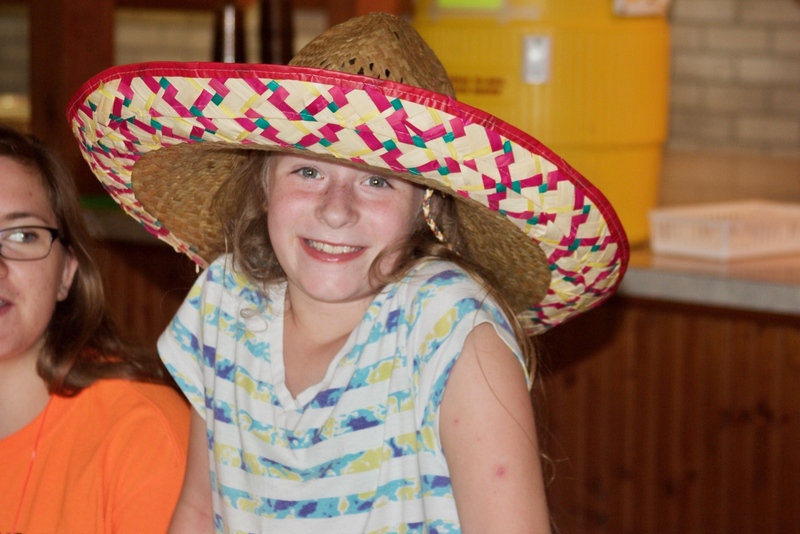 Dinner was Taco Night, which meant we broke out the sombreros! We also had the joy of celebrating a couple birthdays! 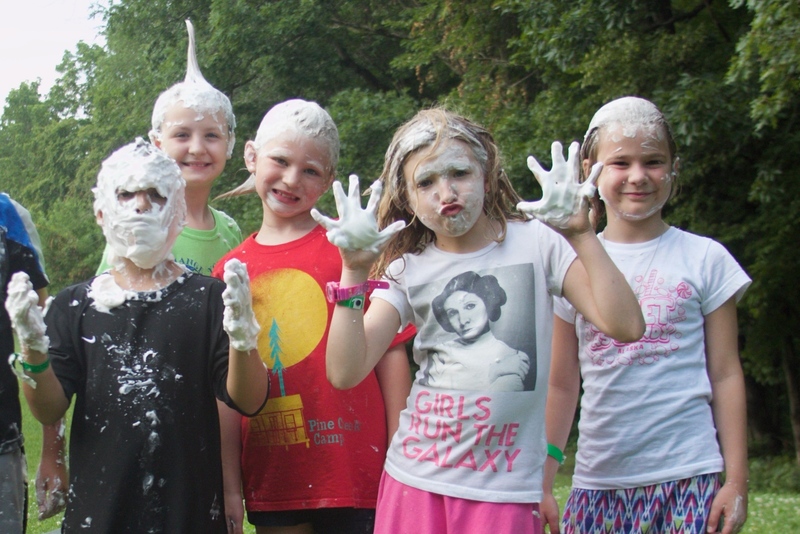 ...then competing among cabins to create the craziest shaving cream hairdo! 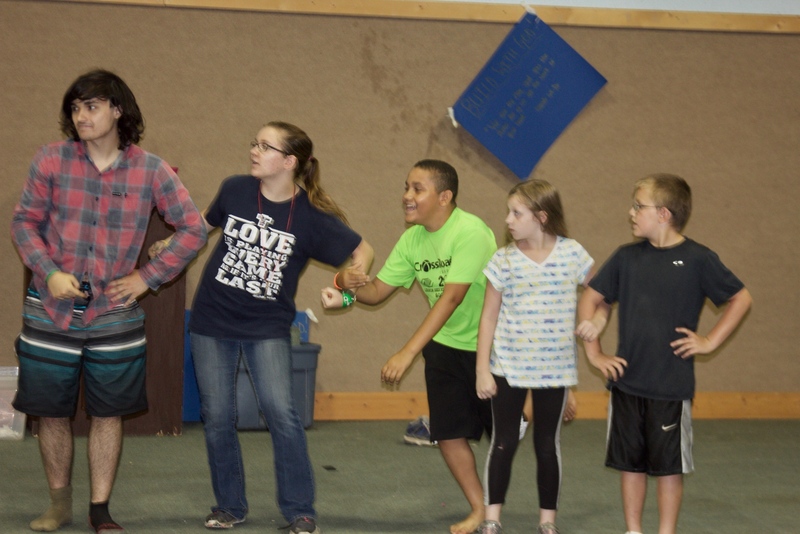 Campers finished off the night with evening worship, cabin devotionals, and snack'n'chat! 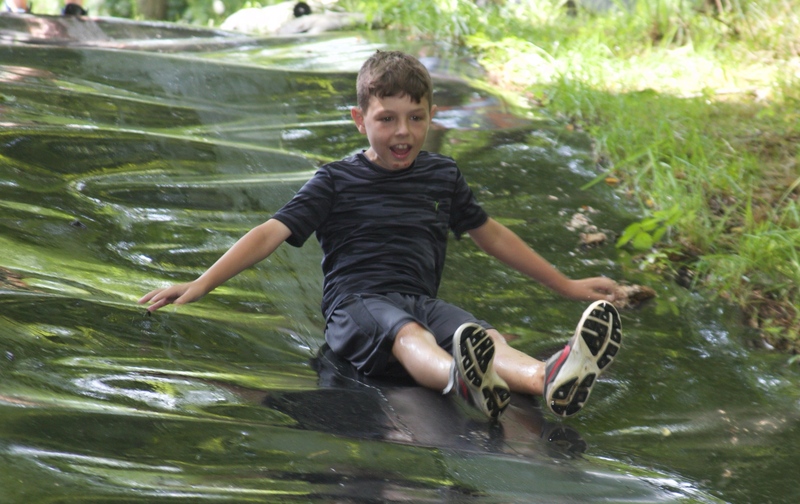 We're praying no rain is in the forecast for tomorrow, but we'll have fun no matter what! Good morning! 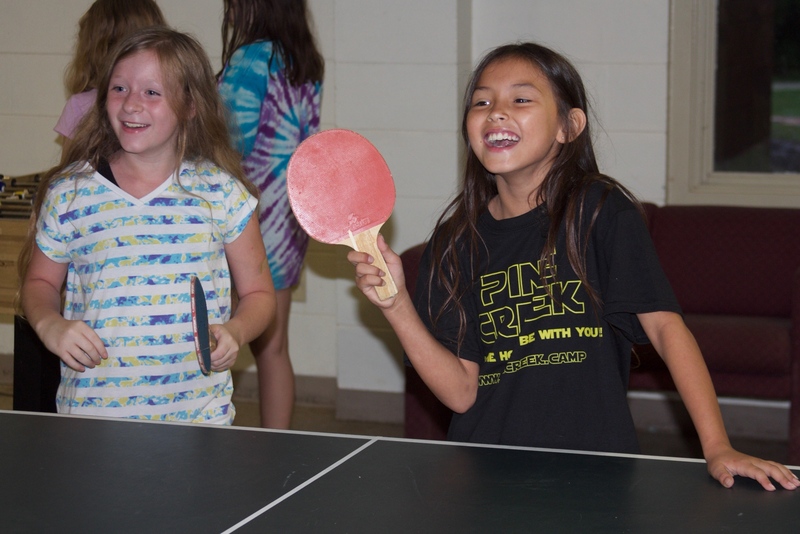 Things are a little cloudy and rainy here at Pine Creek this morning, but we're still determined to have tons of fun! We started off our morning with breakfast sandwiches, hashbrowns, and orange slices. Afterwards, we went into worship, where Director Liz had everybody help act out the story of Esther. Afterwards, we had cabin devotionals/Cabin Beautiful (cleaning time). 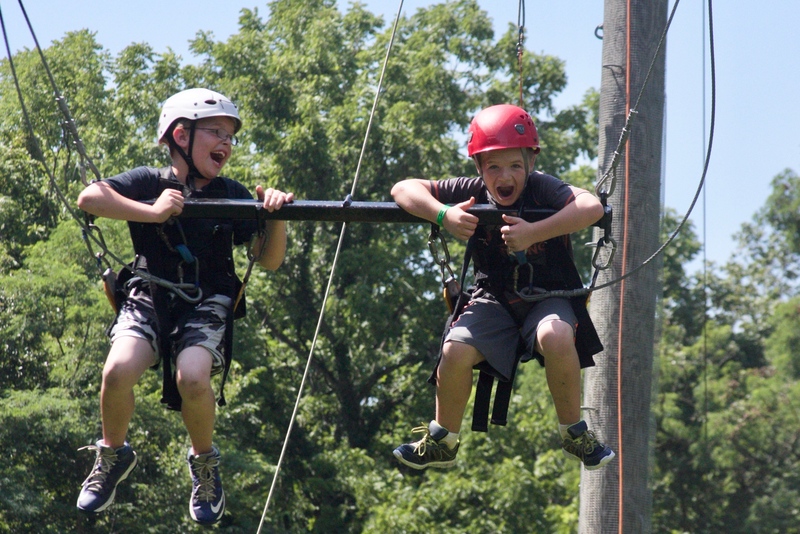 Campers then went to their morning rotations: horses, zorbing (giant hamster balls), and adventure ridge! We then had lunch and BOB time: Body On Bunk! 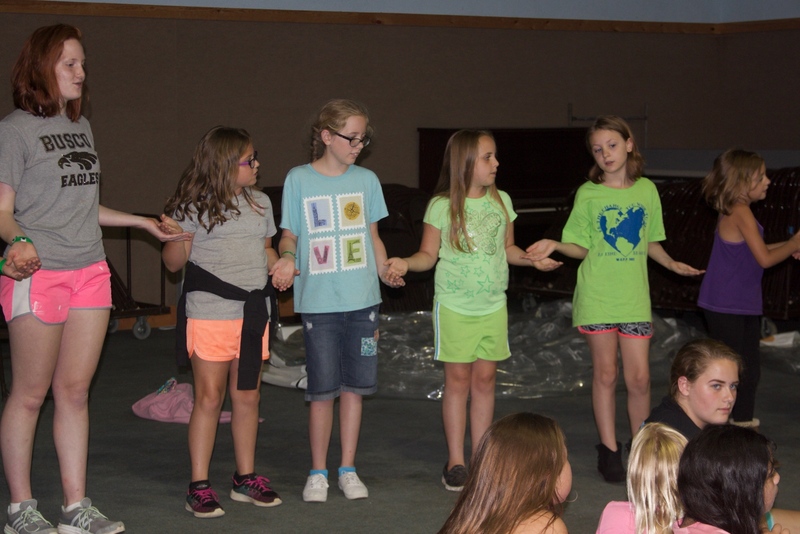 Because of inclement weather, campers were moved to the Ark instead of swimming, but we still had fun by playing games like Zookeeper and making our own (auditory) thunderstorm! 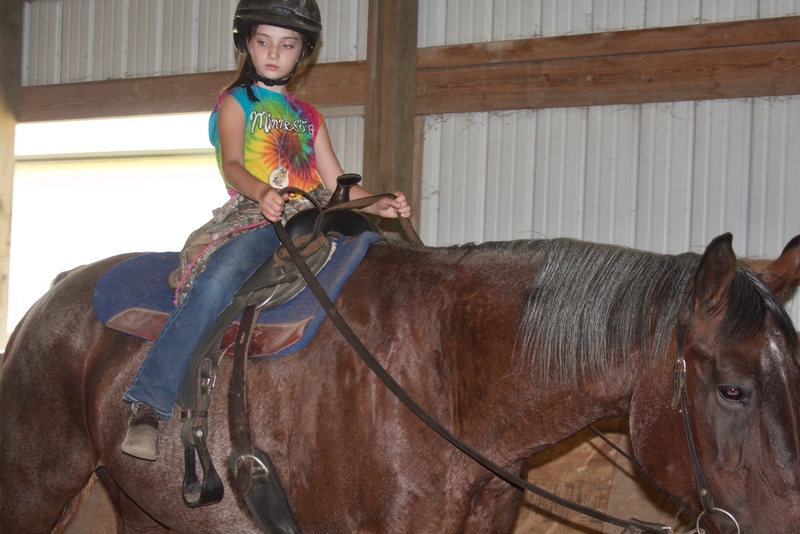 The weather cleared up in time for us to go back out for third rotation, which included horses, archery, and muddy creek-ing/slip'n'slide! 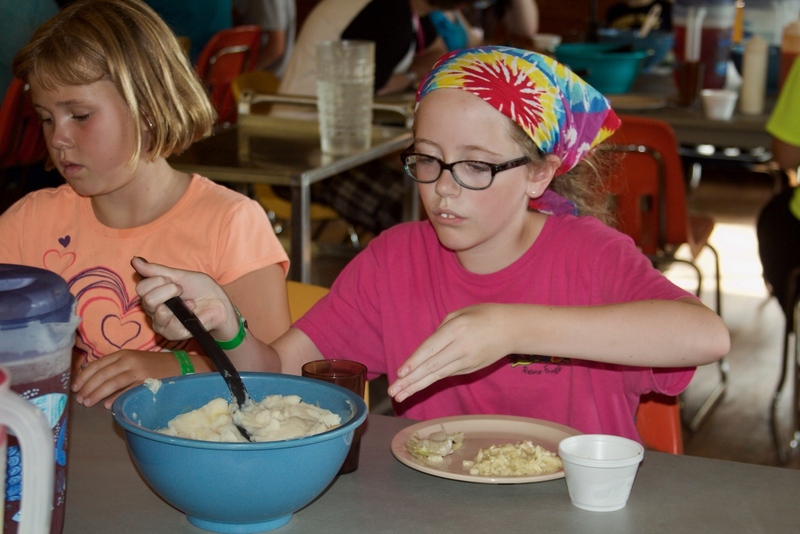 Afterwards, we had a break, then dinner: chicken noodles, mashed potatoes, California blend veggies, and pudding! ...which eventually devolved into a water war! See more fun photos here! 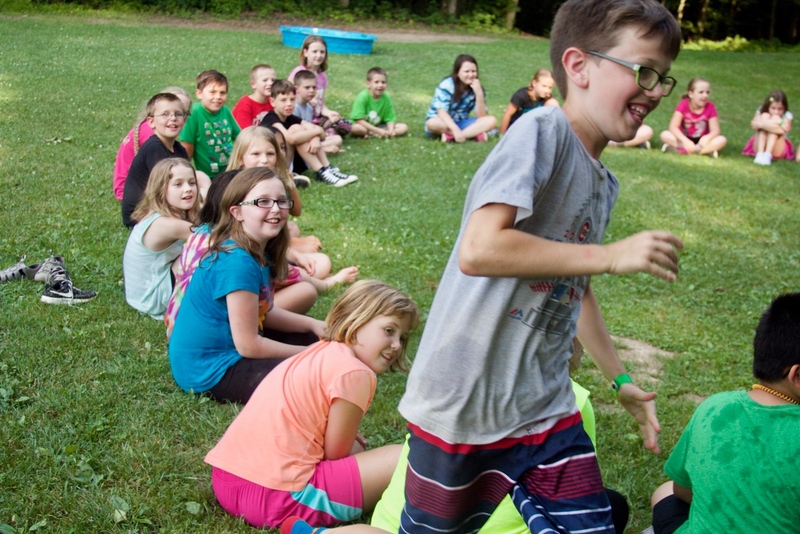 We had a little time leftover, so we played Egg, Chicken, Dinosaur (a variation on rock, paper, scissors) and then had Silly Songs with Bob and Larry Rae and Peggy! 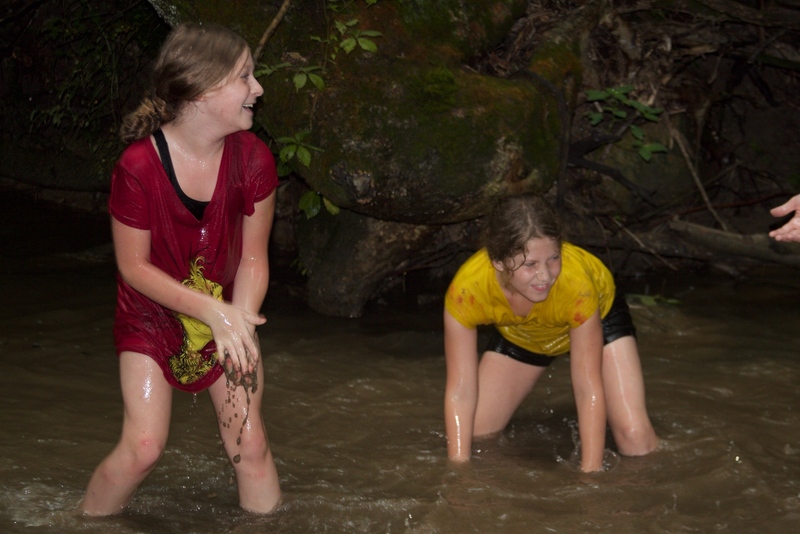 After changing back into dry clothes, campers headed to the Ark for evening worship! 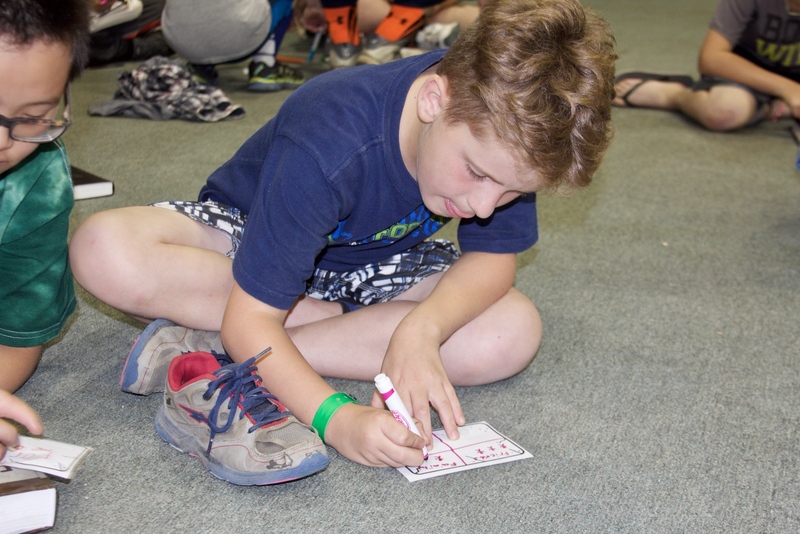 Tonight, campers started out with a few songs, then were given "prayer bricks," which they used to write/draw something they were thankful for or something they wanted prayers for. 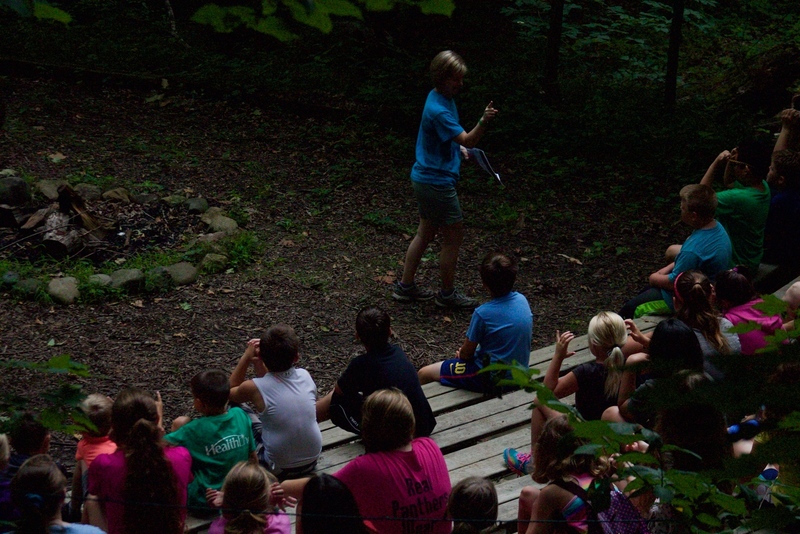 One of our campers then led us in the Lord's Prayer before we dismissed to go back to cabins for snack'n'chat. We are so excited for what our second full day of camp has in store! 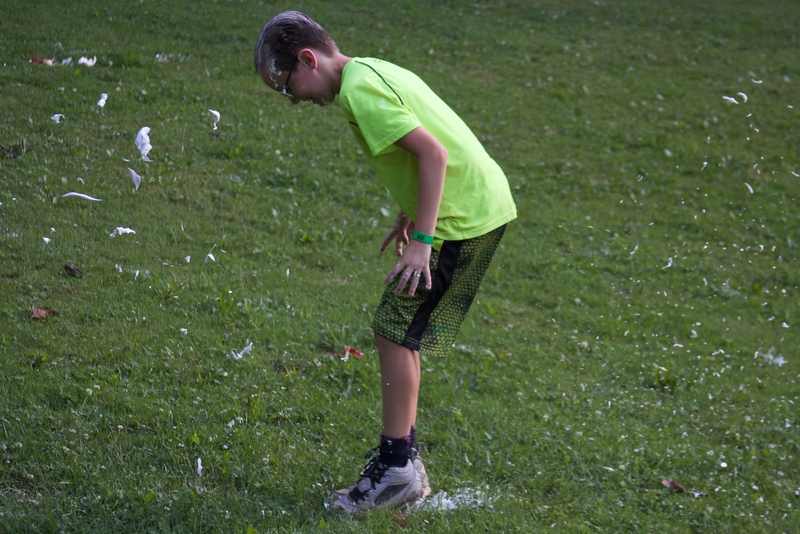 Please join us in praying that things go smoothly again tomorrow and that all our campers continue to have fun and learn about Jesus! Hello friends and family! 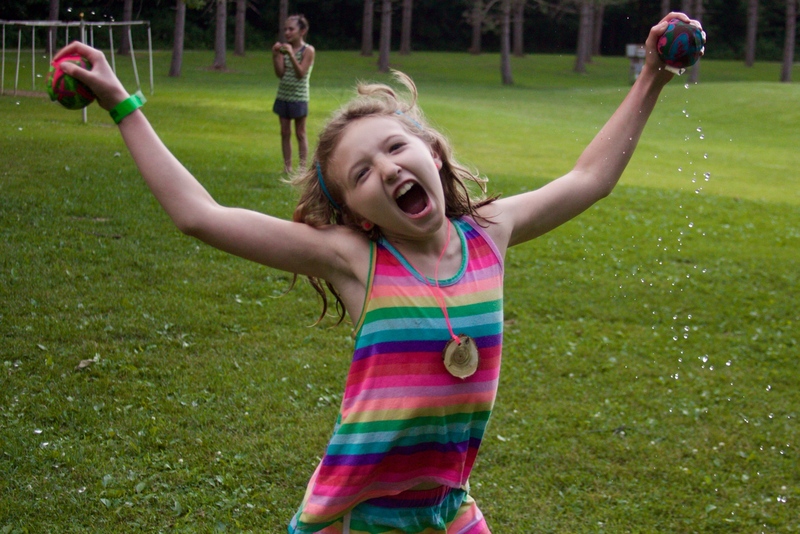 We are so excited to have all our campers here and checked in, and we can't wait for all that we have planned for them! 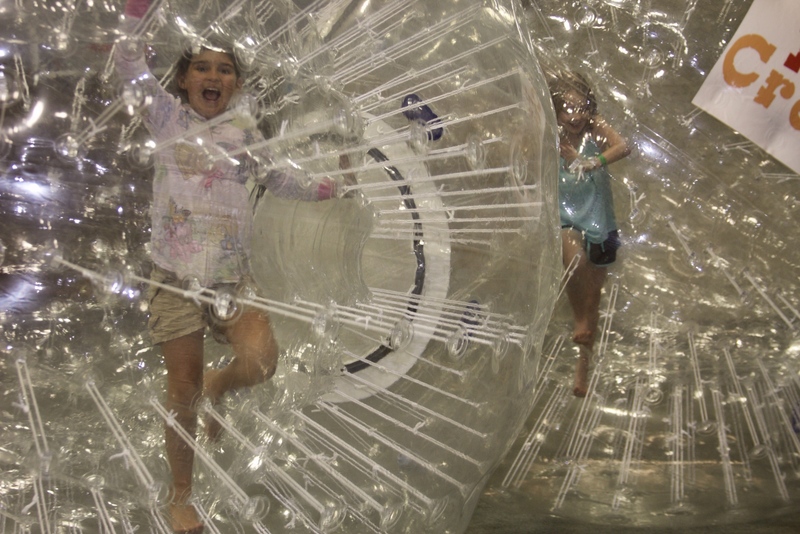 While we waited for everyone to arrive, some campers got a head start on trying out our giant hamster balls; we also played a few games, including Simon Says and Poisonous Dart Frog! 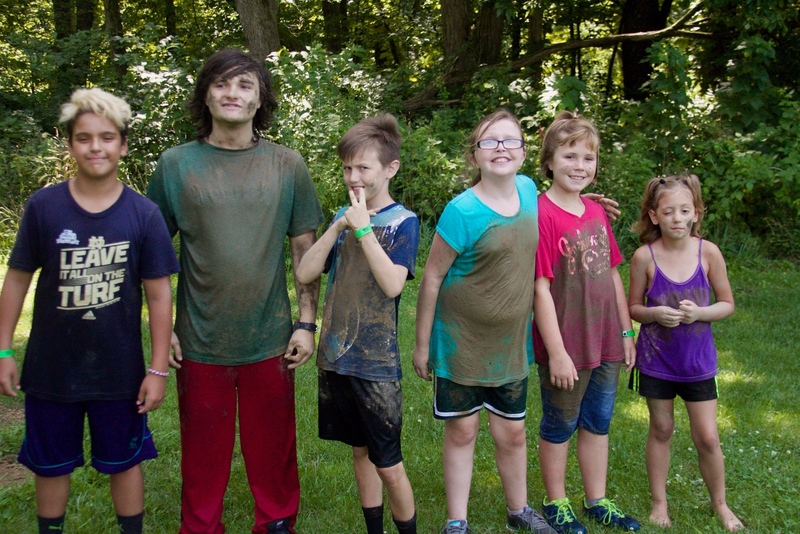 Afterwards, the campers checked out their cabins, and then took a group photo, which you can see here! We had chicken nuggets, carrots, potato wedges, and chocolate pudding for dinner; yummy! 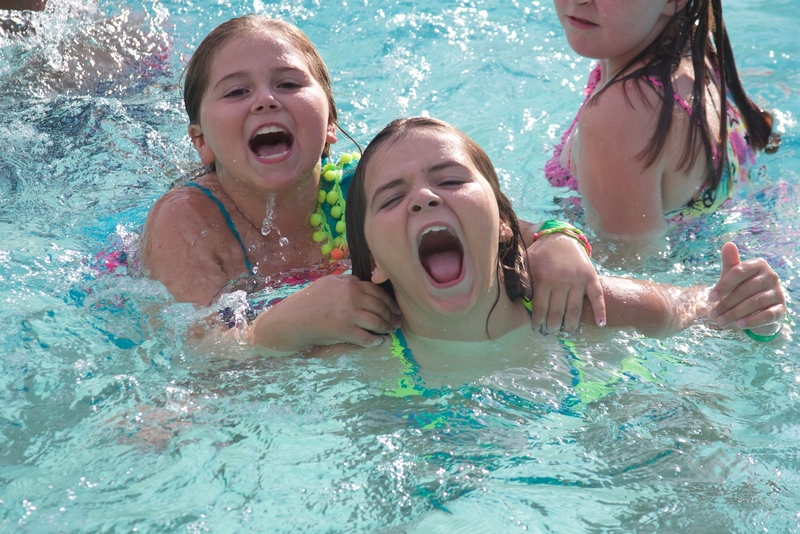 Afterwards, campers changed and headed to the pool for swim tests. Worship tonight was shorter than usual because of a delayed schedule, but we still were able to squeeze in a couple of songs! The kiddos are now tucked in their beds, getting rest for a busy day tomorrow. Check back in later for updates!